For years I’ve been building an internet business around travel across China, and specifically here in Xinjiang. Because most of my readers are “foreigners” and my content strategy involves a lot of social media, this has required me to spend a lot of time on platforms like Instagram, Facebook and Twitter. But I often get asked the question: How do I use Facebook in China when the platform has been blocked for years? It’s bad enough that China has periodically censored the FarWestChina website. It’s not reliably open, but thankfully many of you are accessing the site from outside of China. Add to that the important social media piece of the puzzle and you can see why I get frustrated. I’ve spent over 10 years building the various websites that I run. I started with minimal expenses but over time the growth has justified spending in strategic places (for a better breakdown of my expenses, see my guide on the essential tools I pay for as a travel blogger). One such place is with tools that allow me to manage a Facebook page in China. 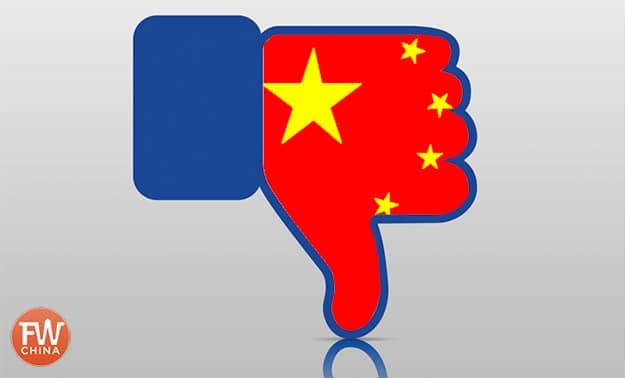 In case your head has been stuck in the sand for the past decade, you should know that China has been blocking Facebook for quite some time. China tends not to like social platforms it can’t control and would rather push its citizens toward home-grown apps that the government can easily monitor (i.e. WeChat). This means that if your business or social life requires you have access to Facebook in China in 2019, you’ll need to figure out a workaround. For me – as with most expats – this comes in the form of a Virtual Private Network, or “VPN” for short. I’ve been using both ExpressVPN and NordVPN to access blocked content in China for years now (note: these are affiliate links). To offer a concise explanation, these VPNs create a secure connection with a server outside of China (you can choose which country the server is in) and then gives you the freedom to access the internet as if you were in that country. So if you connect with a server in the United States, for example, you can stream Netflix from within China as well as flip through Facebook. Of course, since I’m using Facebook for my business, it’s not just important that I can access Facebook in China; it’s also important that I can schedule Facebook posts from within China. Everybody does it differently, but for me on my FarWestChina Facebook page, I schedule out posts twice a day (morning and evening), Monday through Saturday. Most of the time, I schedule out weeks in advance so that I’m not logging onto Facebook every moment of my life (please, no). 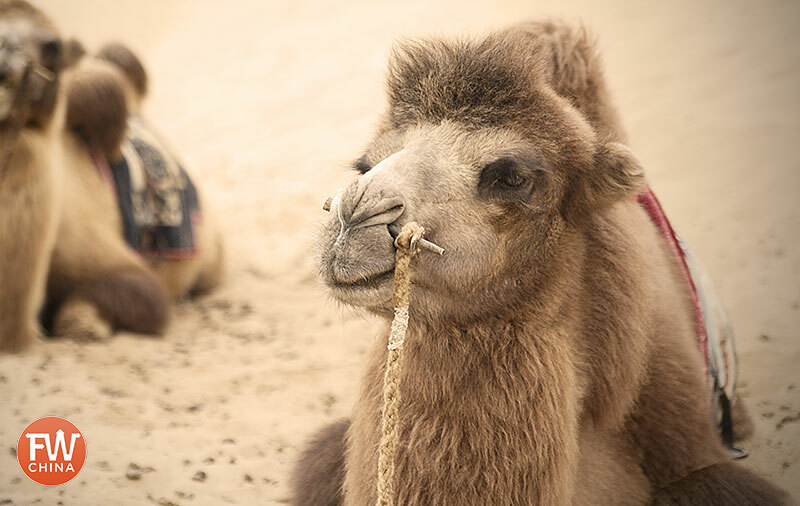 For example, let’s say I have a great photo of a camel that I want to post on Facebook. I’ll log into one of my online tools I mention below and schedule it to be posted on Monday on Facebook, Tuesday on Instagram and Wednesday/Friday for Twitter. Hootsuite: This freemium online software allows me to schedule posts to a number of different social media platforms. Although I often connect to my ExpressVPN while using Hootsuite, I’m able to get all my scheduling done at once and then let momentum and the Facebook algorithm work for me. I also utilize the ability to give team members access to the account so my team can collaborate on a single dashboard (although that requires the paid version). Recurpost: I’ve started making use of tools like Recurpost this past year (another similar tool is called Meet Edgar, but it’s waaay too expensive) that allow me to build up a bank of content from my archives that is set to post at scheduled times each day/week. Buffer: This is a tool I’ve used less and less now that I’ve migrated to Hootsuite, but it’s still extremely valuable. Buffer allows me to post to Facebook in China during set periods each day and I just fill the “bucket” of content to be fed into the process. The beauty of each of these tools is that they usually don’t require a VPN to log in and use. Usually. It’s already a hassle to keep up with social media every day – trust me, I know this first hand. It’s even more stressful in China when you add the need to circumvent censorship. Ugh. Whether you use something like ExpressVPN to access Facebook and every other major social media site out there, or if you decide to use an online tool to help schedule and post your content for you, rest assured it is possible to maintain your Facebook page in China. 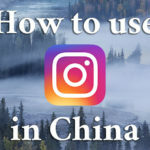 What has your experience been using social platforms like Facebook in China?